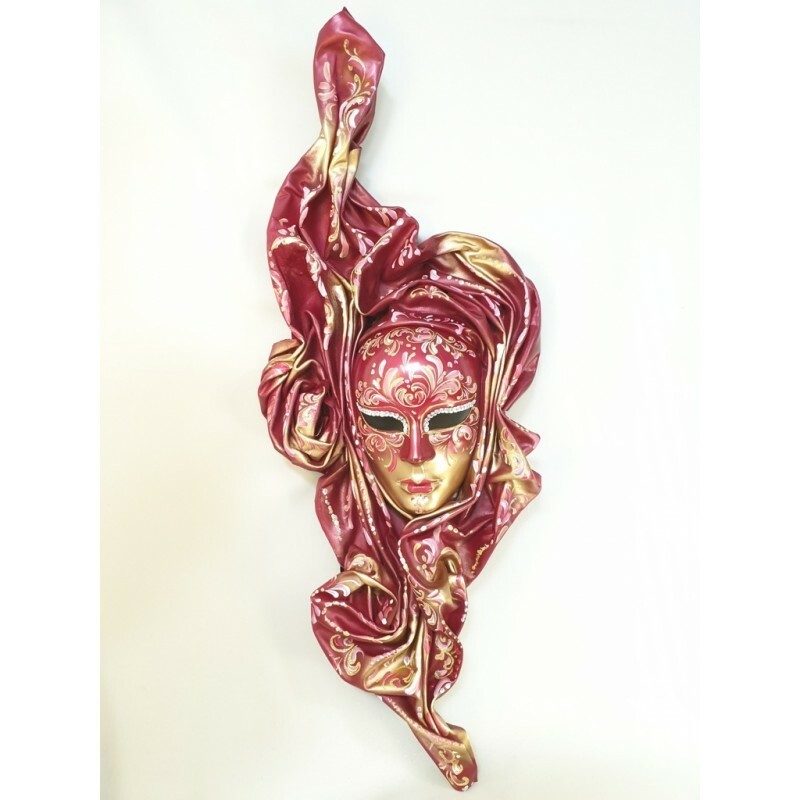 Ventaglio is part of an extraordinary line of leather masks. 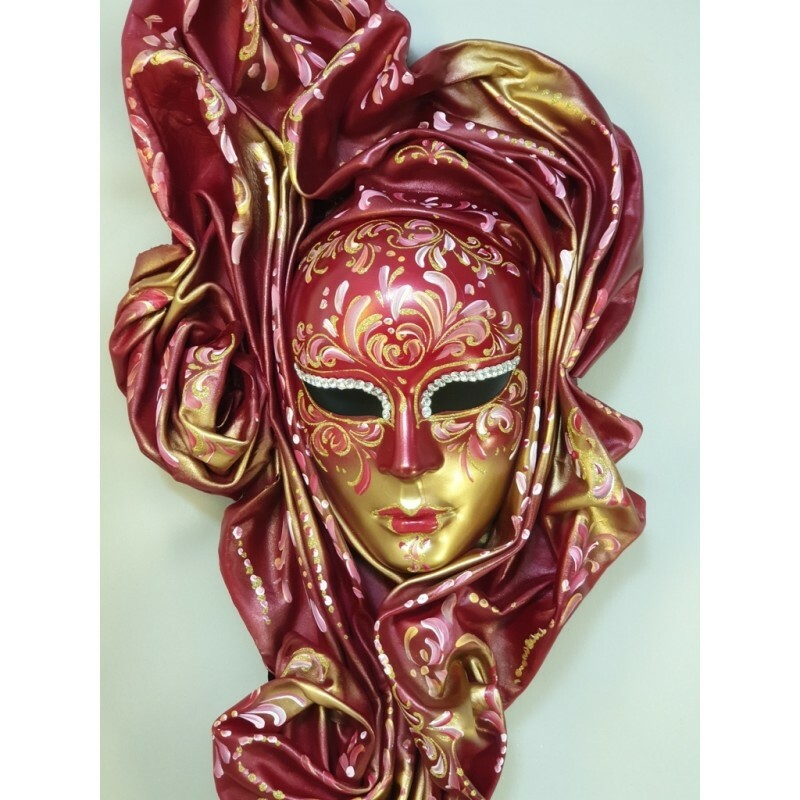 Our venetian artists came up with a new technique for shaping the leather in unique masks. Entirely handmade,hand decorated,real leather.